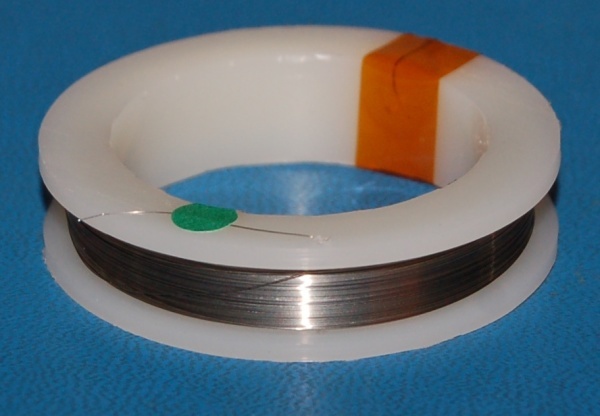 Wire of pure molybdenum. 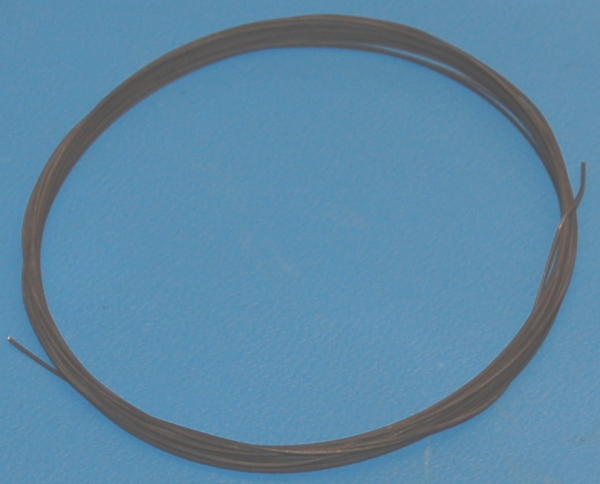 Molybdenum is a refractory metal like tungsten, but is more easily machinable. Your IP address: 3.90.12.112. Parse time: 252 ms.